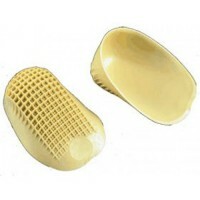 Key Features Are Tuli's Classic Heel Cups the right heel cups for you? 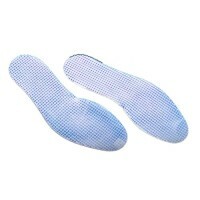 Tuli’s Heel ..
Key Features Relieve foot fatigue from heel to toe! Thin enough to fit in any shoe, Tuli�..
Key Features Add comfort to your favourite pair of heels! 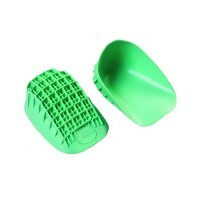 Tuli’s Metatarsal Cushion..
Key Features No room in your shoe for added comfort? Try Tuli's Heel Fatigue Mats! 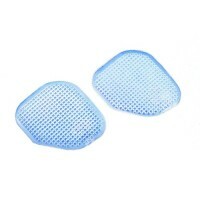 Tu..
Key Features Are Tuli's Heavy Duty Heel Cups the right heel cups for you? Tuli’s He..